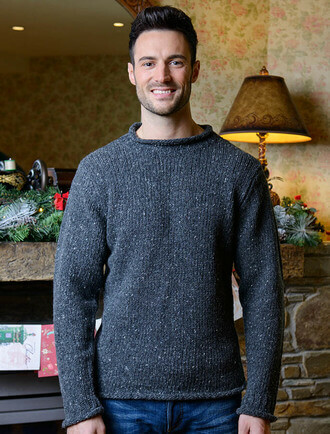 As a craft the Aran Sweater continues to fascinate audiences around the world. 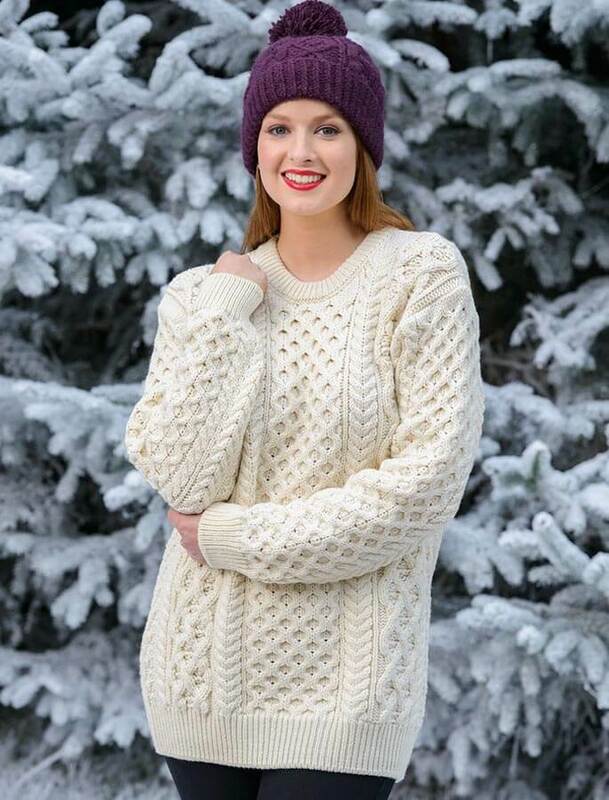 A finished Aran Sweater contains approximately 100,000 carefully constructed stitches and can take the knitter up to sixty days to complete. 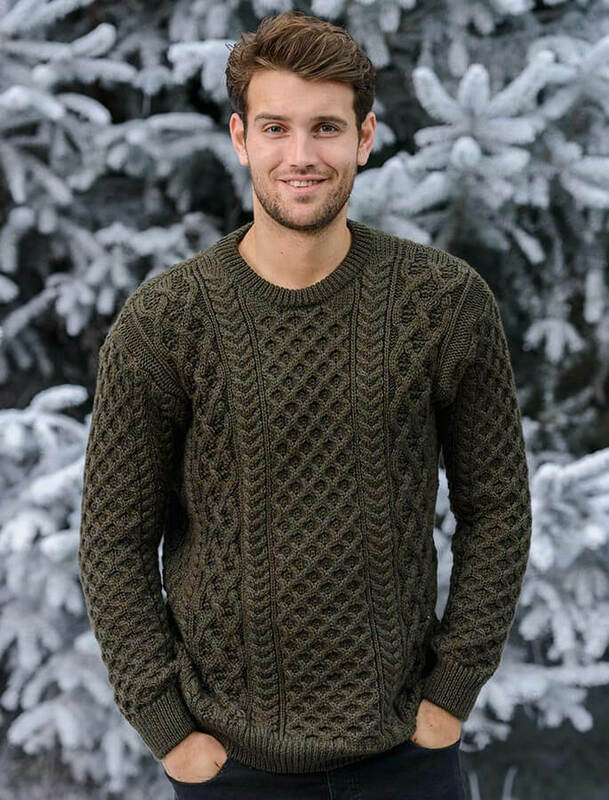 It can contain any combination of stitches, depending on the particular pattern followed. 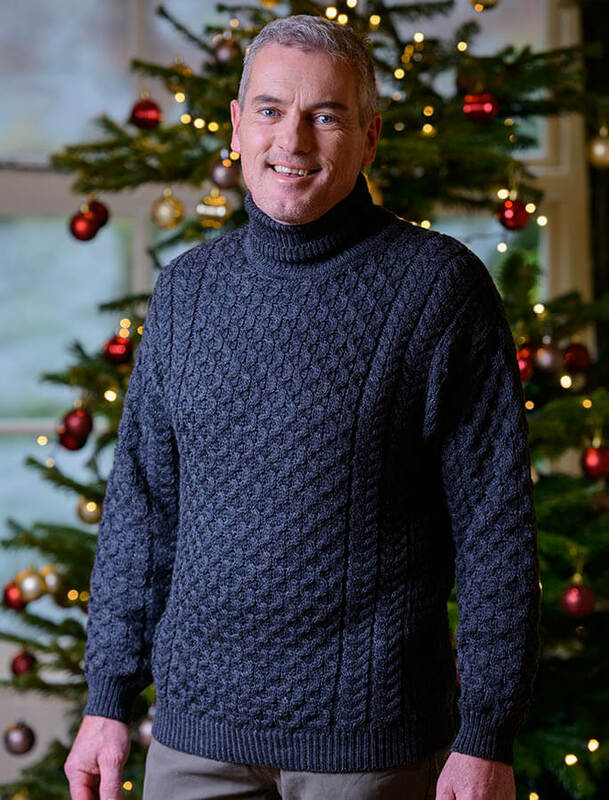 Each stitch carries its own unique meaning, a historic legacy from the lives of the island community many years ago. 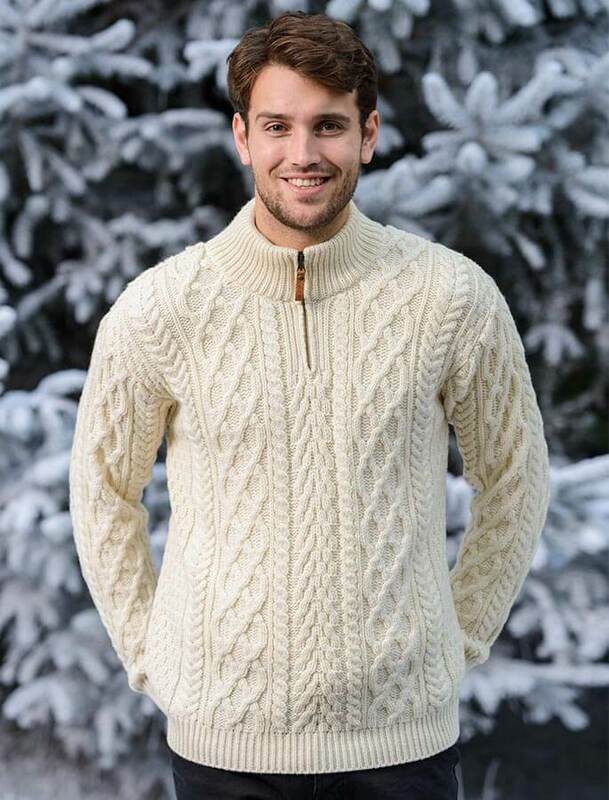 Famous throughout Ireland and further afield the Aran Sweater Market offers the very best in quality Aran knitwear and Accessories, in every colour and style imaginable. 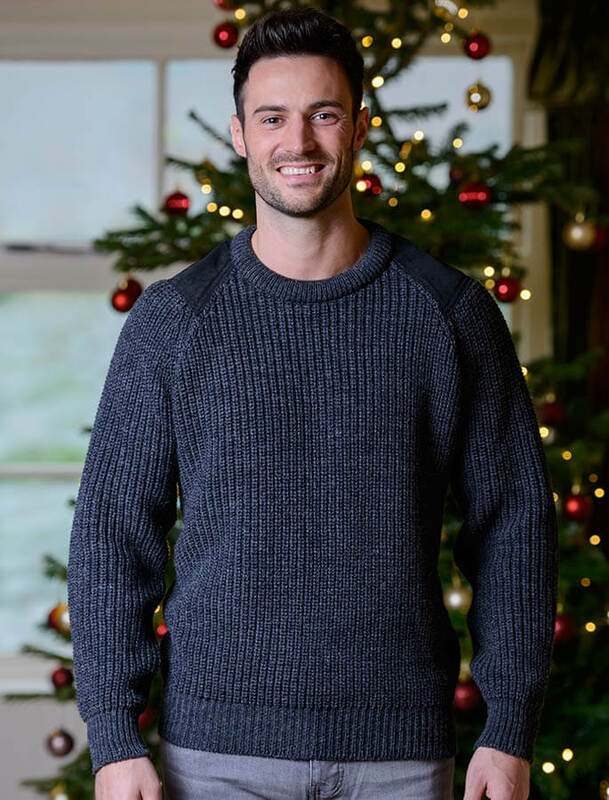 This include a huge range of Irish wool sweaters, cardigans, jackets and coats for men and women as well as kidswear, accessories, homewear and authentic Aran Knitting wool. 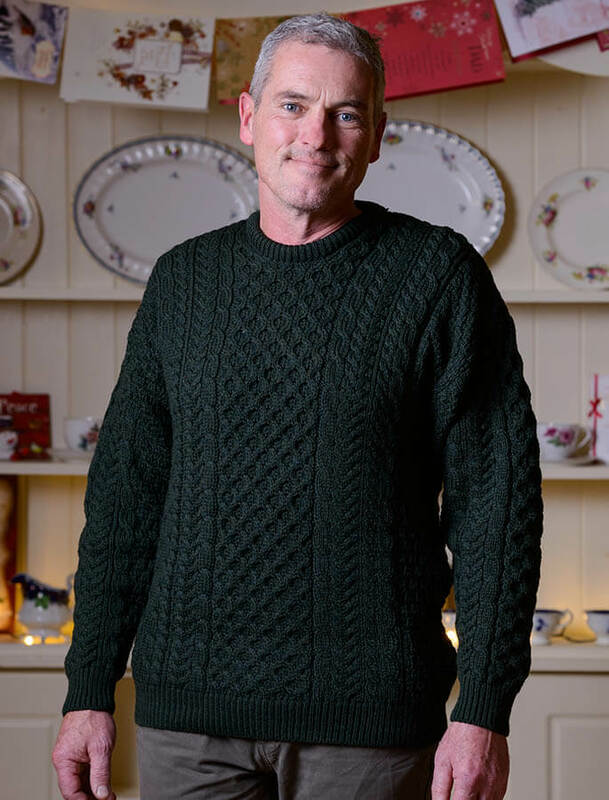 We also offer our range of ClanAran Sweaters, Scarves and Throws with unique Aran Family patterns and over 500 Irish Surnames.